Activity and engagement are essential when it comes to a fulfilled life. That’s why we make sure our residents have the opportunity to participate in a wide variety of activities. Every day, we will be living fully, creating joyously, and experiencing a rich mix of art and culture, learning, and entertainment. The Bentley lifestyle means our residents are engaged in a wide range of fun activities, from entertainment to enrichment. Our goal is to help residents be as active as they can and want to be. And, aside from organized activities, our community has various community rooms where residents can do what they want when they want. 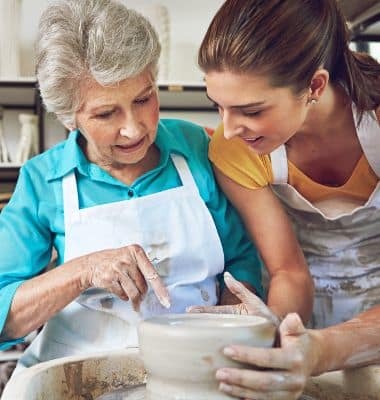 Whether it’s a lifelong passion with friends or a new skill being taught by Sussex County Community College students and faculty, our residents will have diverse and constant opportunities to engage with others, enjoy themselves, and continue to grow as a person. 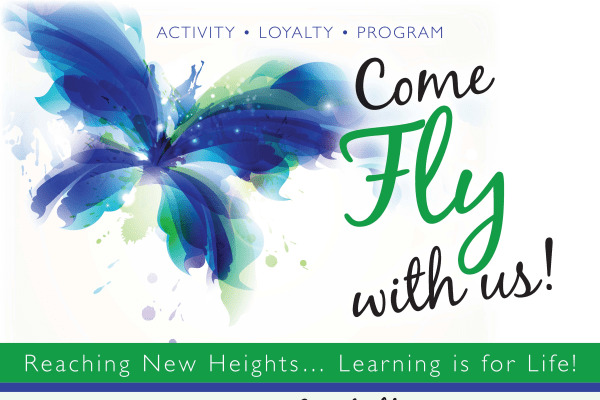 Lecture series and workshops through our Come Fly With Us Activity Loyalty Program, book clubs, discussions around current events. 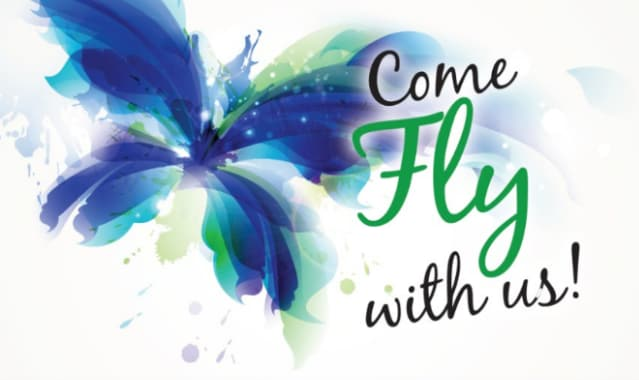 Religious services, bible study, discussion groups.